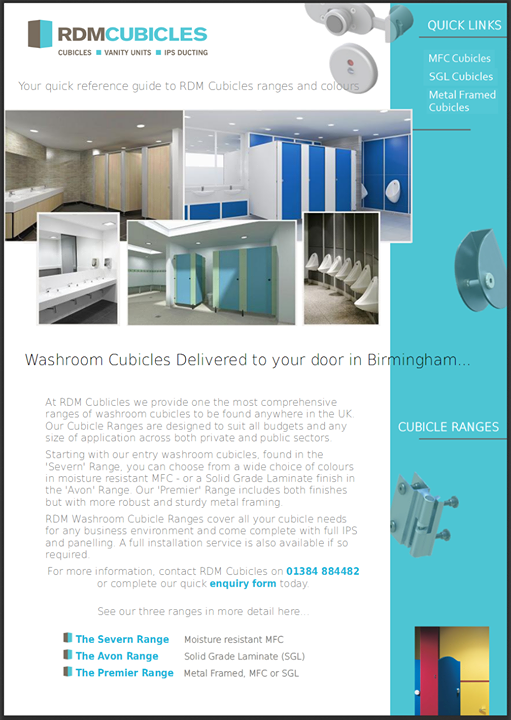 Partnering with some of the best manufacturers in the industry, RDM Cubicles provide end to end Washroom Cubicle Solutions throughout London and the UK. 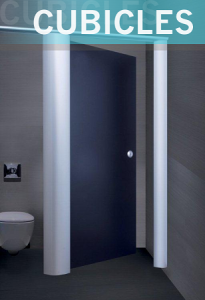 From Shower and Toilet Cubicles, to Changing rooms and Vanity Units, RDM’s Cubicle Systems come in three ranges covering a variety of pricing options to suit your budget. Located centrally in the Midlands we are also able to service your cubicle requirements with guaranteed speed and efficiency. Browse our range of cubicles below. Once your order has been scheduled, deliveries to Central or the Greater London Areas take as little as two to three hours from despatch.